This fundraiser benefits ST JOHNS CARES INC. All donations will be sent directly to this organization. Although the number fluctuates, there are often more than 700 students in the A.S.S.I.S.T. (Aid and Support for Students in Sudden Transition) Program. 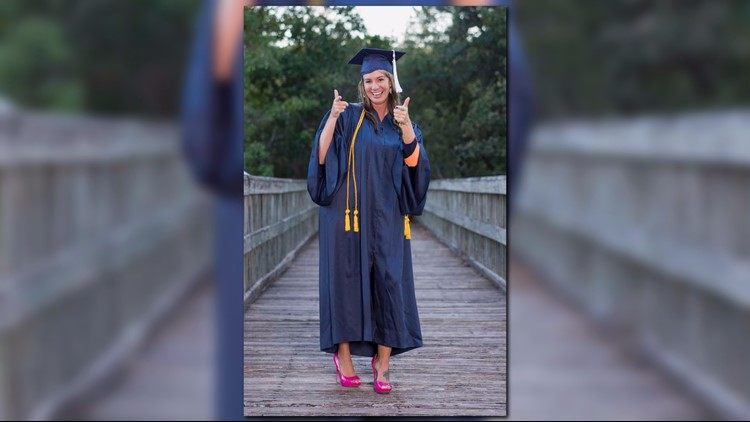 This number includes pre-k through graduating seniors in the St. Johns County School District, including the Florida School for the Deaf and Blind. These are our county’s homeless students. The youth in the A.S.S.I.S.T. 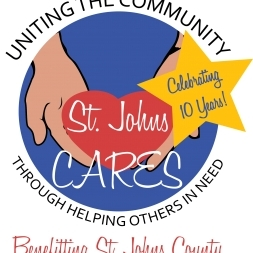 program are fortunate to have support and guidance throughout the school year however, St. Johns CARES saw a gap in what other typical youth have. 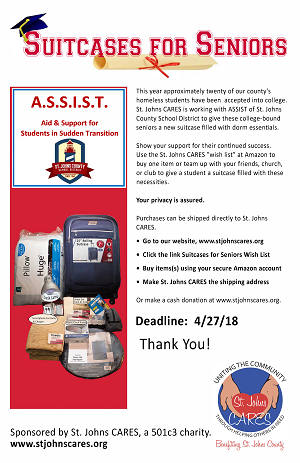 “Suitcases for Seniors” will provide each A.S.S.I.S.T. graduating seniors who are college-bound with a brand new suitcase filled with dorm essentials. These deserving students can arrive at college with new sheets, towels, desk lamp and other basic necessities to start the next chapter in their life. Each suitcase and contents is valued at $200.